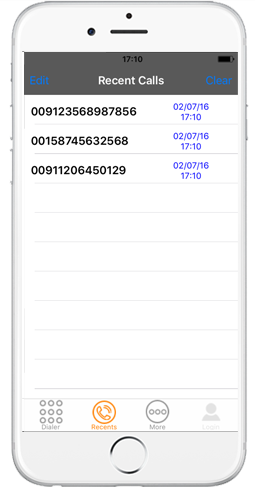 The iPhone Twin Mobile Dialer app is an advanced and innovative iPhone App, which provides iPhone users the facility of calling VoIP dialer and card dialer. 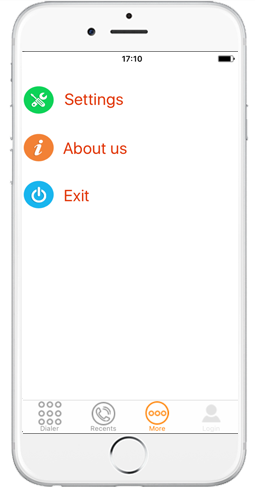 Using this easy-to-use and user-friendly app, the users can enjoy an amazing VoIP experience straight from their iPhones. 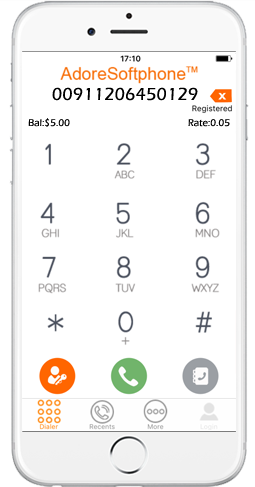 Specifically designed and developed for iPhone users, the Hybrid Mobile Dialer provides the combined functionality of automating the calling card dialing in addition to the VoIP-calling feature. It supports all the relevant way of internet connections such as 3G, 4G, Wi-fe to provide us the uninterrupted, PIN less calling card facility as well as VoIP calling over the internet. Let’s face it, the VoIP technology has completely changed the way of using mobile phones and handheld devices. And with the inception of iPhone VoIP, the experience of using iPhone has undoubtedly improved. The iPhone users can now make cheap, but not free phone calls to their near and dear ones, anywhere, anytime by using iPhone VoIP apps like iPhone Twin Mobile Dialer. 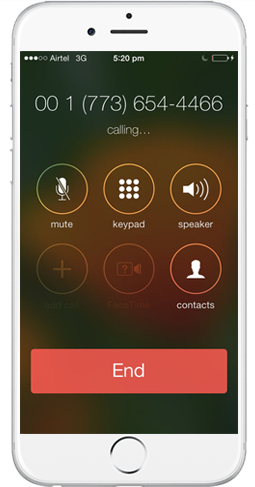 Hybrid Mobile Dialer for iPhone can get easily integrated with the address book of iPhone and provides the facility and functionality of direct calling, without having any need to dial the destination number. 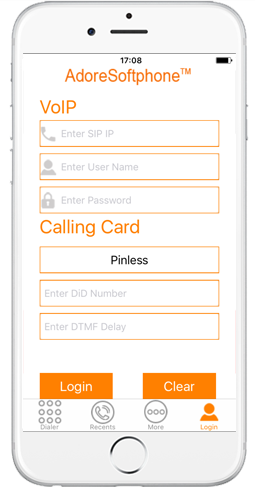 The iPhone Twin Mobile Dialer app is an advanced and innovative iPhone App, which provides iPhone users the facility of calling VoIP dialer and card dialer. 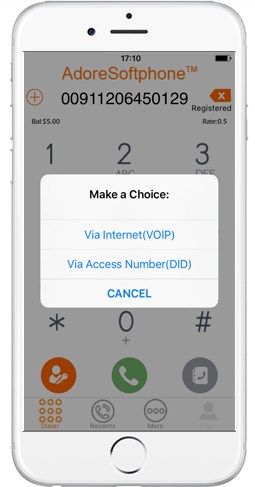 Using this easy-to-use and user-friendly app, the users can enjoy an amazing VoIP experience straight from their iPhones. 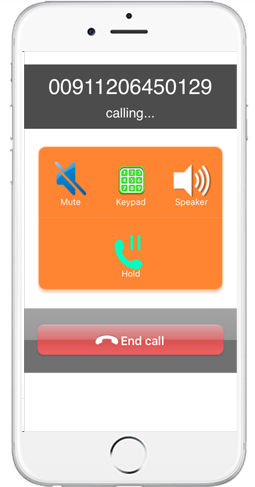 Specifically designed and developed for iPhone users, theHybrid Mobile Dialer provides the combined functionality of automating the calling card dialing in addition to the VoIP-calling feature.